My hair I would say is not too long nor too short so it's somewhere around the middle I guess. ( I recently got it trimmed over the Easter holidays by my mother). This was requested by the girls from Gold&Hearts, you can check them out here. They are an amazing duo and I absolutely LOVE their blog, so definitely check them out!! A lot of you may know I have really thin hair for as long as I remember whereas my sisters they have beautiful thick hair. 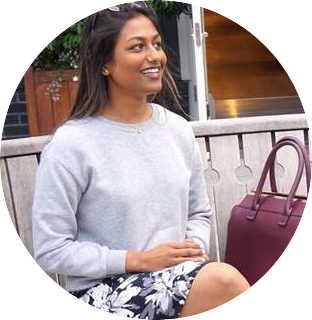 I regularly straighten my hair so I do take extra care with my hair to ensure I keep it as healthy as possible. 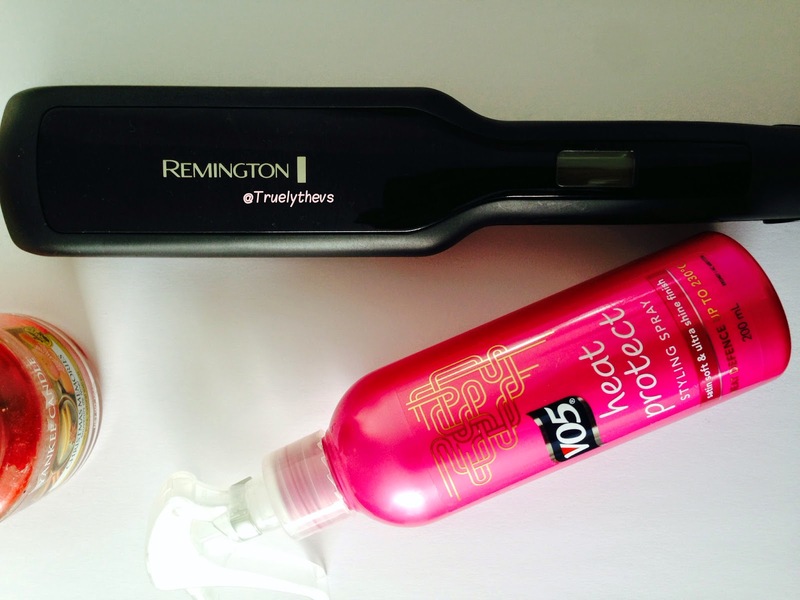 I use the Remington Pro Ceramic Wide hair straightner (when I purchased the product it was £49.99) and I've used this for many years. I love the fact it does have wide plates so it makes it easier to straighten my hair, quite honestly everyone loves it whether it be family or friends. It heats up super quickly which is a bonus when your in a hurry and the maximum temperature at which it heats up to is 230°C. 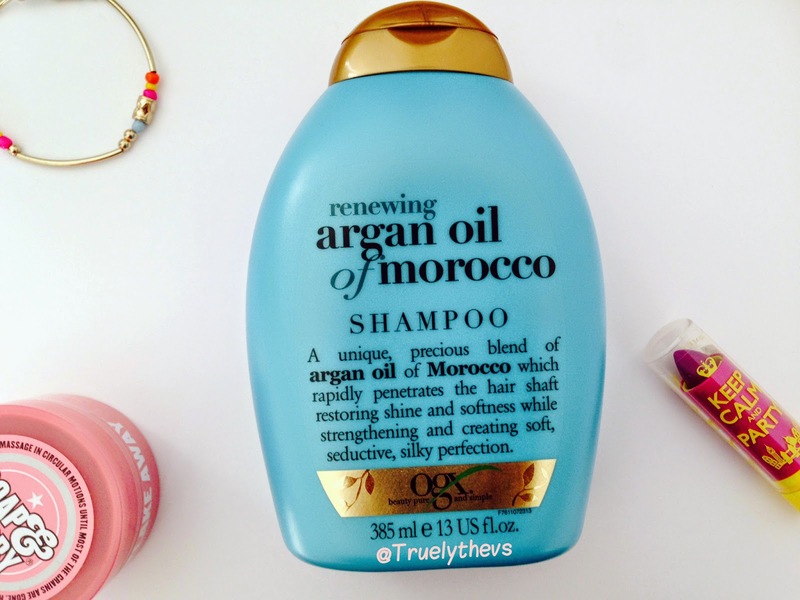 The renewing moroccan argan oil gives your hair a glow and reduces split ends. I bought this last year and I have to say I don't really use it on a regular basis - maybe every two weeks? But this is amazing and the smell really is divine. I apply two or three pumps onto my hand and rub it into wet hair and I ensure I apply it from the middle down so I avoid roots. I do after blowdry my hair and it does leave my hair super smooth and fabulous! 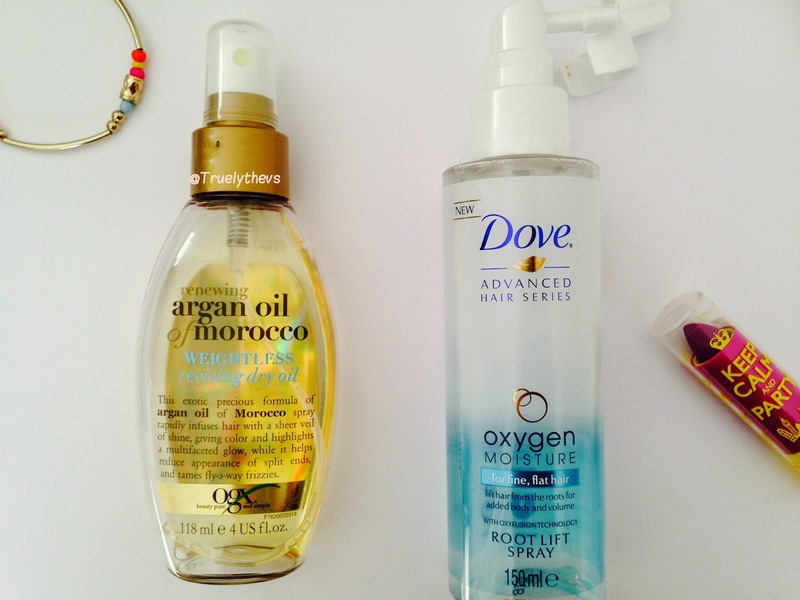 The Dove Advanced Hair Series Oxygen moisture hair lift was introduced by my sister. I use this product quite often because I do have thin hair so I find my hair is flat most of the time. This product does what it does, it provides my hair with volume and it doesn't really stick to your hair nor make it greasy as such. It does leave my hair feeling fuller and not lifeless. These are the two shampoos I'm loving at the minute, seriously they are both as amazing as each other. They tend to leave my hair really soft and really smooth to touch and again they smell really great. I can't really fault either of these products but I do switch between these two every so often. So there we go, that is my daily hair care routine, let me know what you guys think! You can find my on Instagram here. Thank you so much for this post! My first experience with argan oil just made it look like I hadn't washed my hair...I might make my next experience a the argan oil shampoo instead! 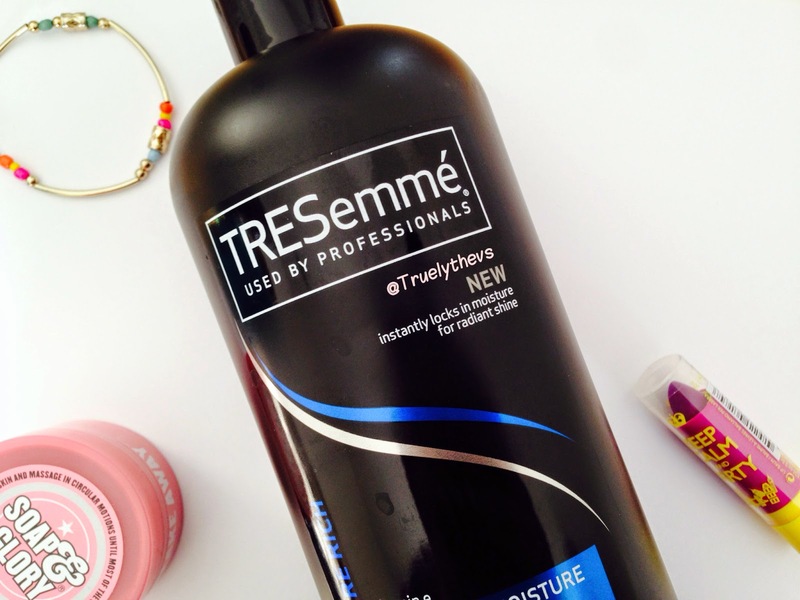 The shampoo I keep swapping because I dont want it to dry up my hair, but I do swap alot! I have heard great things about argon oil! Fab post!